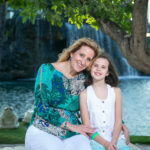 Love that this Mom and Daughter arranged to have mother and daughter portraits taken while they were visiting in Hawaii. 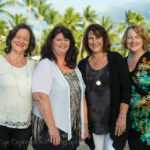 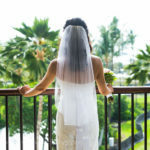 The photos were taken at the Mauna Lani Hotel on the Big Island of Hawaii. 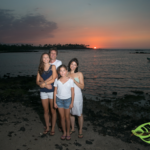 We started just off the lobby and then walked around the hotel grounds.